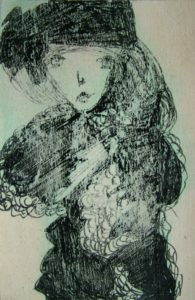 With no training and no aspirations to fame, Madge Gill produced large scale textile artworks and many secretive ink drawings during her lifetime. 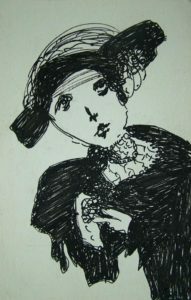 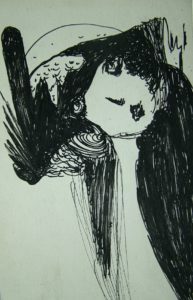 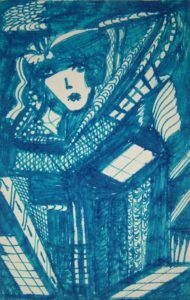 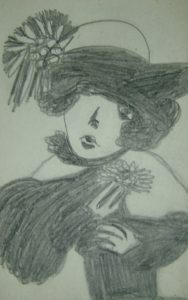 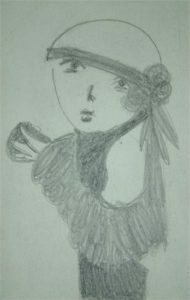 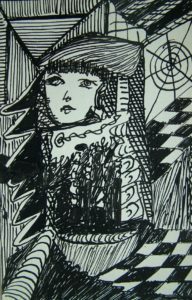 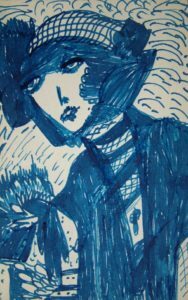 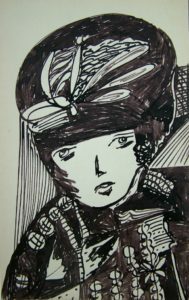 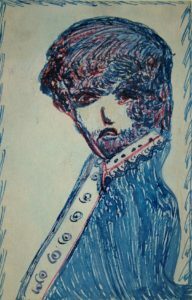 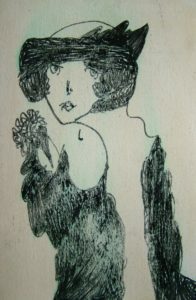 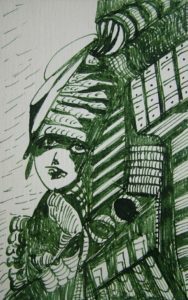 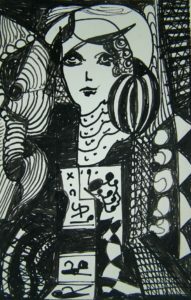 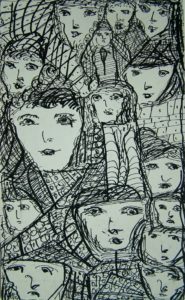 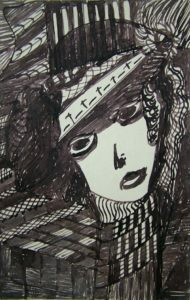 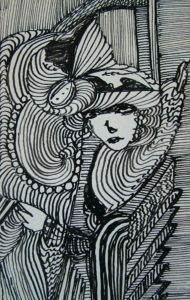 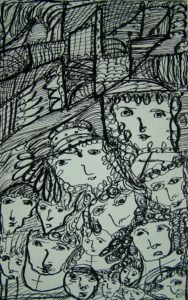 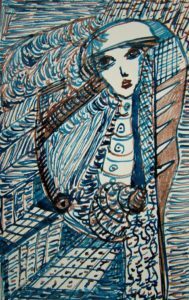 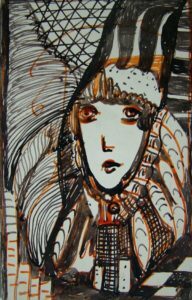 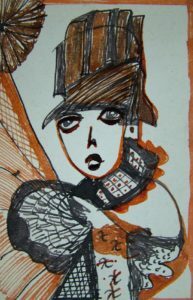 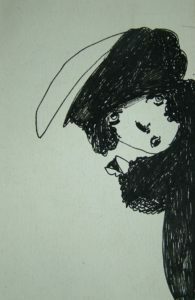 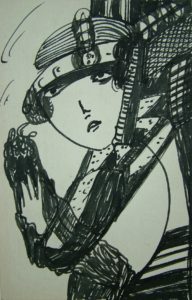 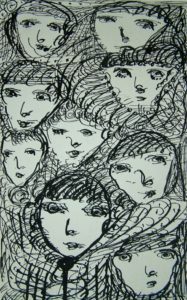 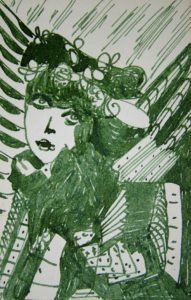 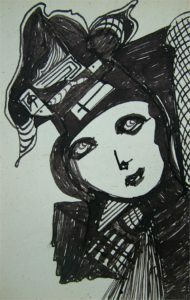 Here is a selection of her mediumistic drawings in ink and pencil. 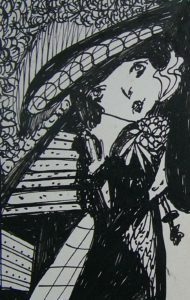 She often created several in each sitting, usually at night by dim candlelight. 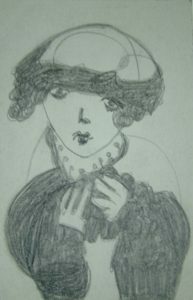 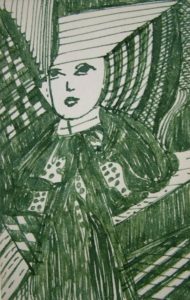 As with all her work, the drawings were influenced by her spirit guide, Myrninerest, who Madge considered to be the true owner of her work. 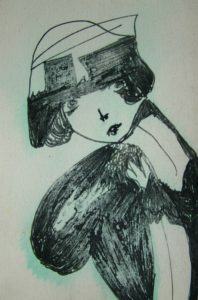 When she died in 1961 her vast output was discovered in cupboards and under her bed. 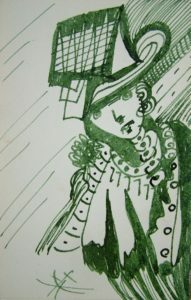 The majority were given to Newham Council by her son and are still in their heritage collection today whilst the remainder found their way into the commercial art world.